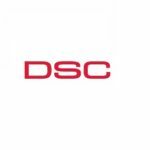 Security Systems Denver & Brighton CO | ProSec, LLC. 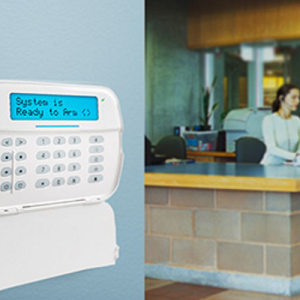 Commercial card access systems that provide the ultimate level of control and security to your business. 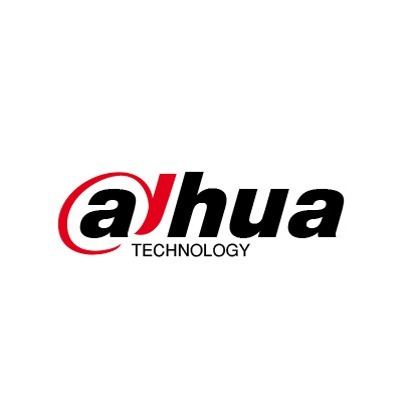 Cloud-based or stand alone high-def video systems for commercial and residential applications. Wired or wireless security systems for business and home. Unlimited solutions for virtually any commercial or residential application. Commercial fire alarm systems for your business designed to provide essential life safety protection. We believe success comes from having the right CORE VALUES to help drive our business forward. We believe our values of QUALITY, CARE, SAFETY, ALIGNMENT AND GROWTH, help guild us, not only in what we do, but how we do it. Give us a try and experience the ProSec Difference! 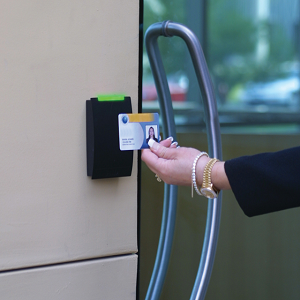 Check out our variety of commercial key card systems designed to improve safety, security and convenience. If you’re tired of dealing with traditional keys, re-keying doors, keeping track of who has keys or who’s entering your building, it may be time to consider a keyless access control system. We have options from single door systems to multi-door, campus-wide systems. We have wireless systems and hard wired systems. We have cloud-based systems and locally managed, stand alone systems. Need cameras? We have cameras! We have a wide variety of video surveillance solutions, all in crystal clear HD or UHD resolution. We have IP and analog camera systems. We can install new cabling or use your existing cabling and upgrade your cameras. Ask us about our cloud-based VMS (Video Management System) by Eagle Eye Networks. This system offers an incredibly easy to use mobile app user interface, with enhanced system analytics capabilities, making it easier than ever to put your video system to work for you. If you need to secure your facility or home, a monitored intrusion alarm system is the absolute best solution. With our 24/7/365 central-station monitoring service, our intrusion alarm systems will provide you with a constant connection to police or emergency first response. You can protect exterior doors and windows… But did you know you can also protect gates, garage doors, outdoor stored equipment and storage areas? Let us help you with the solution that fits your needs. 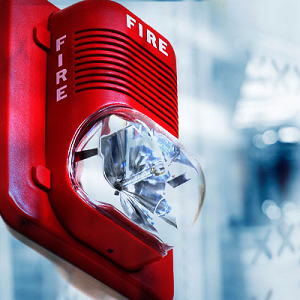 When you’re ready to build or remodel your facility, a modern, well engineered fire alarm system may be an essential need. 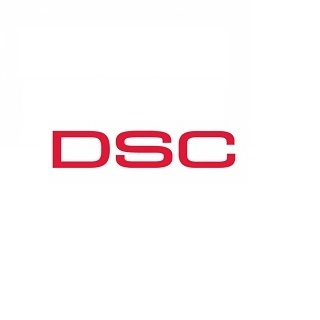 We provide turn-key support from design to installation. We even provide annual test and inspection services, along with 24/7/365 central-station fire alarm monitoring. Leave your life safety needs to the pros at ProSec! Reliability… Consistency… Accuracy… Always there, ProSec provides our clients with the most reliable, most consistent and most accurate monitoring services available in our industry. 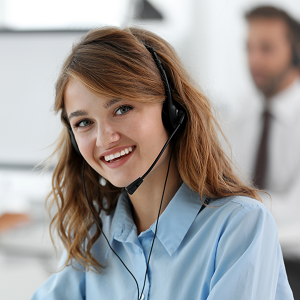 Our central station has multiple call centers for redundancy and our agents are trained to handle virtually any situation. When you are looking for a monitoring service provider, why settle for ‘average’ service. ProSec is your choice when you need the best.